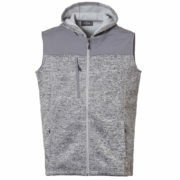 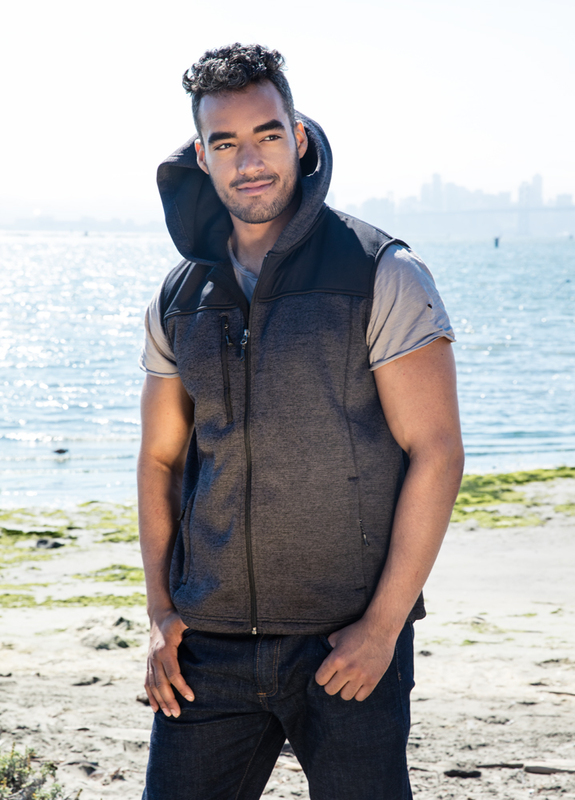 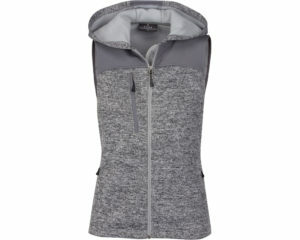 A hooded vest, for your casual Saturdays, the District is an eye turner. 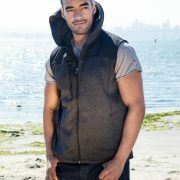 Coming in Heather Charcoal and Heather Grey, these muted tones help you style this piece with any outfit. 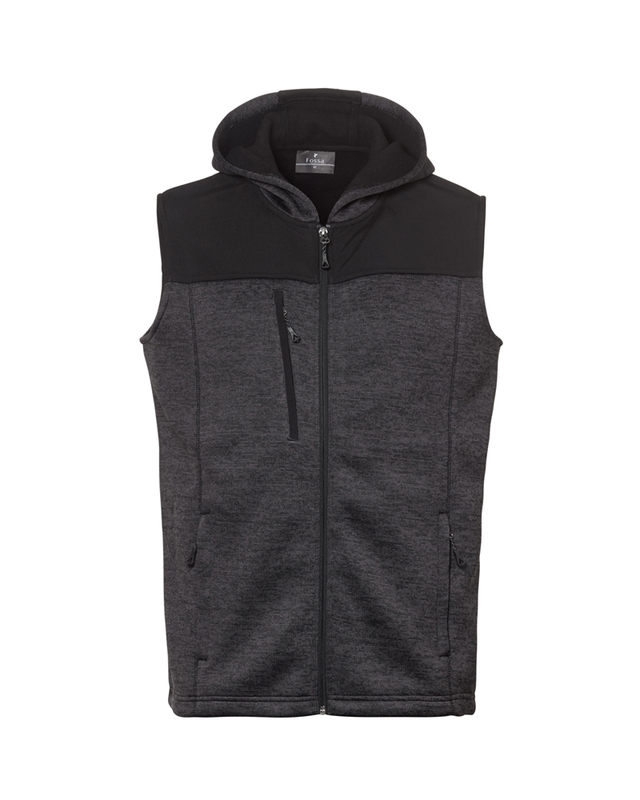 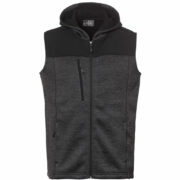 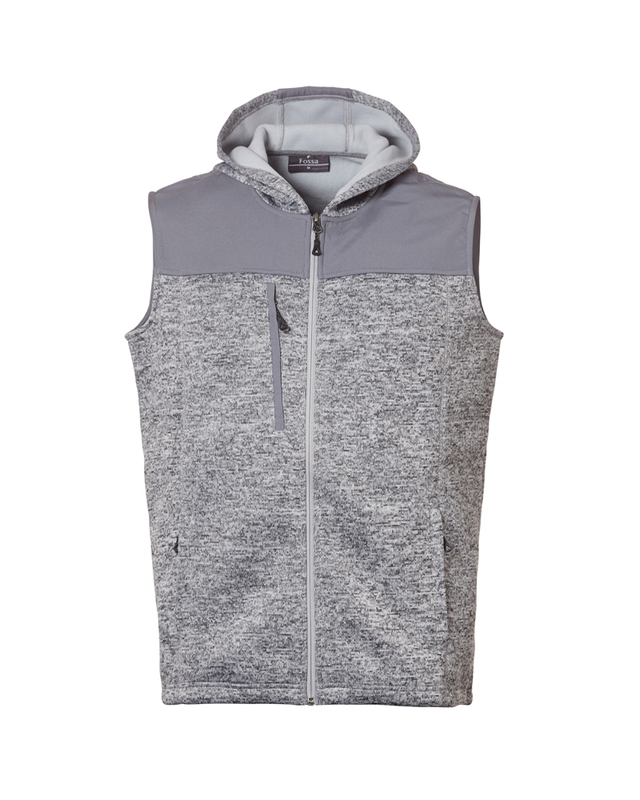 Whether going for a casual run, to an all-day city adventure let this vest be the final piece that makes your outfit go from weak to chic.